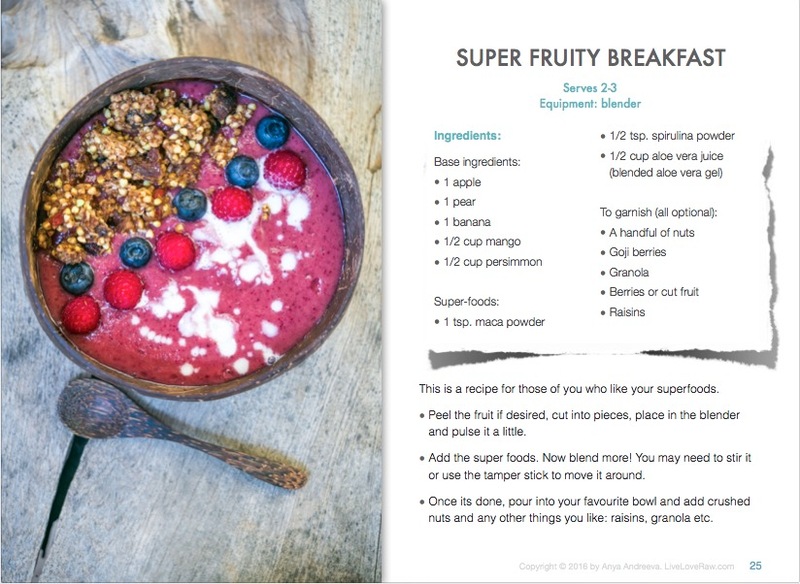 Healthy recipe e-book: BREAKFAST & SMOOTHIES. 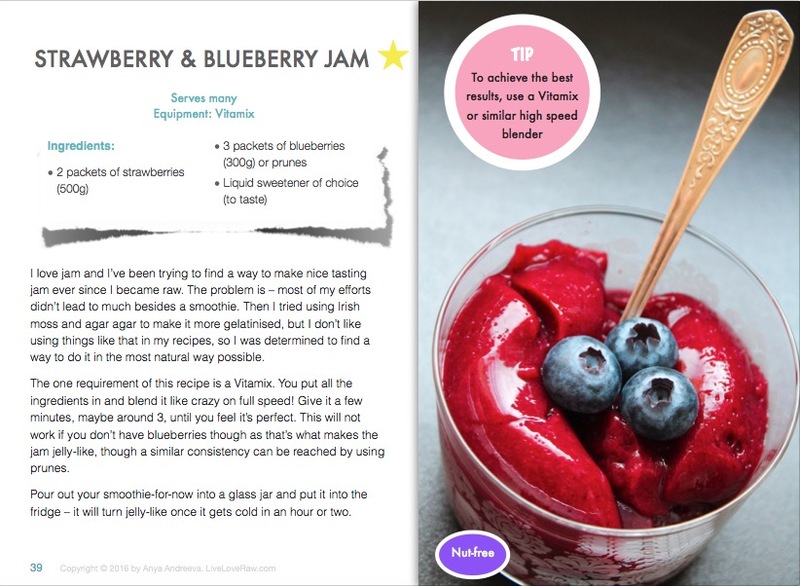 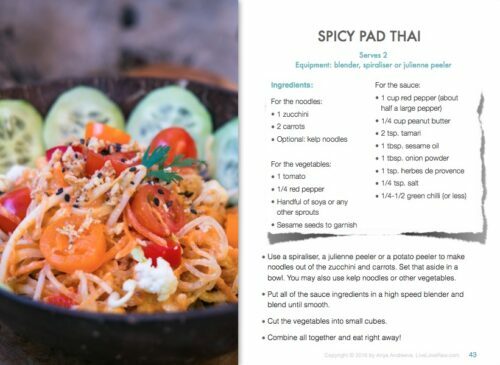 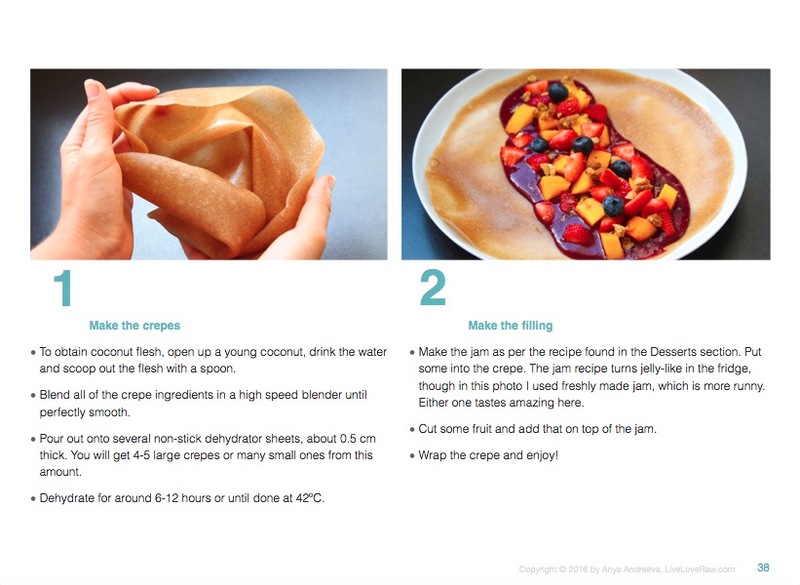 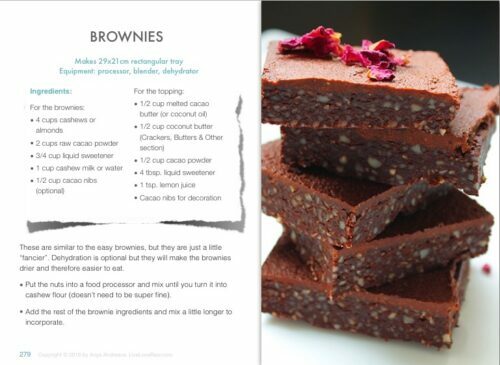 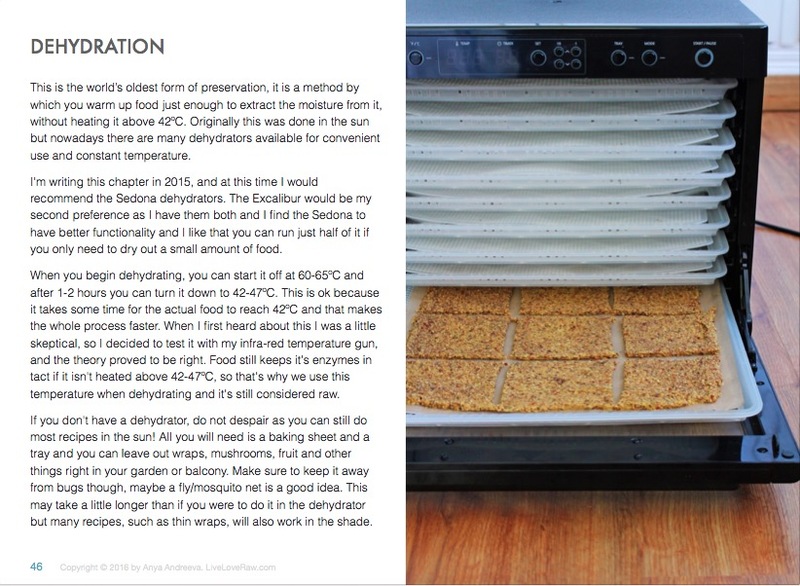 All of the mini e-books have a standard introduction section with a little bit about the author and a brief description of the recipes. 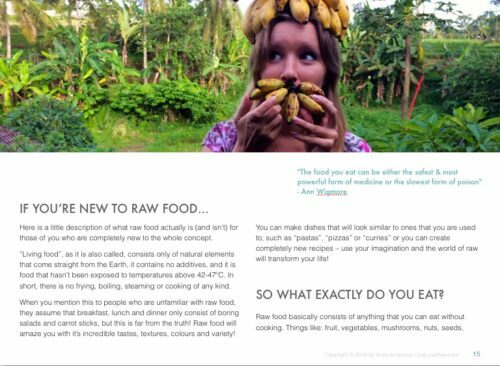 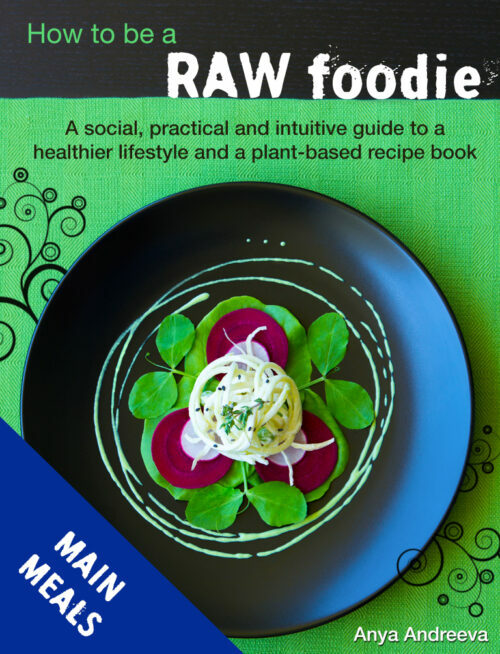 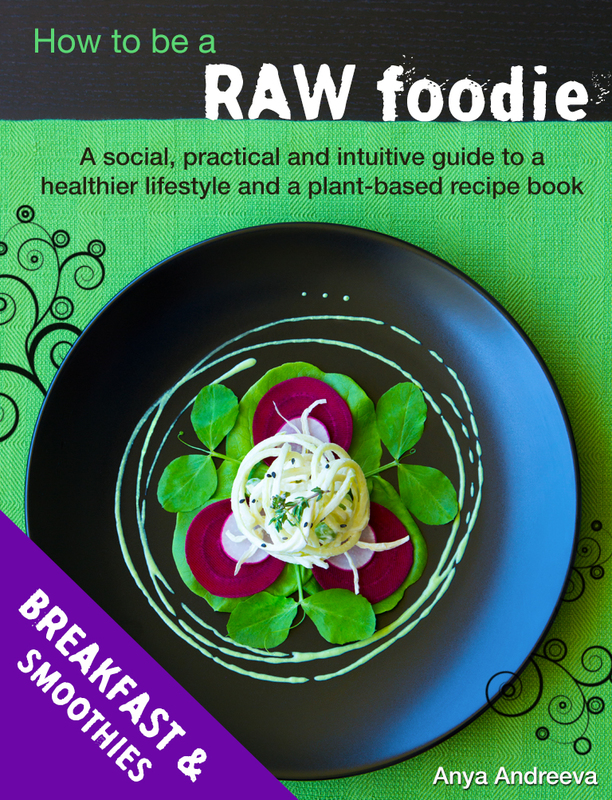 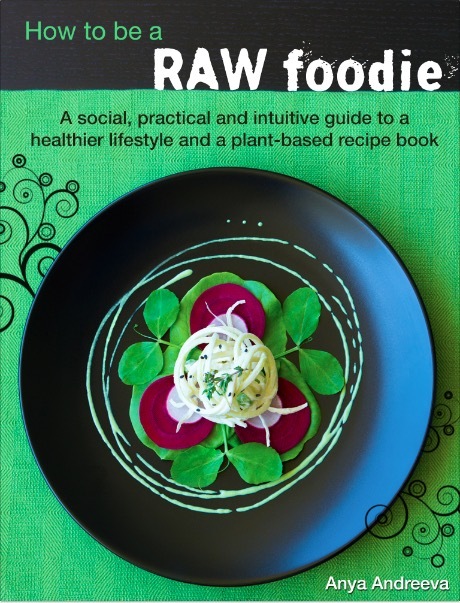 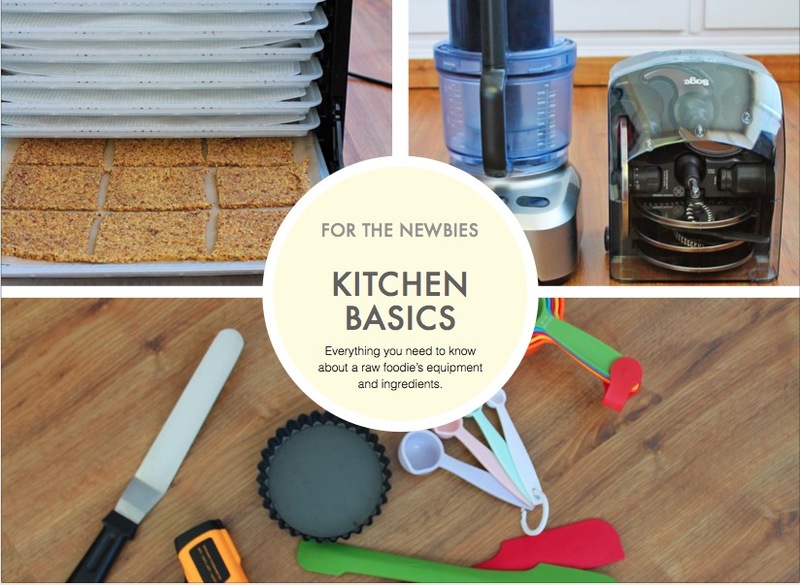 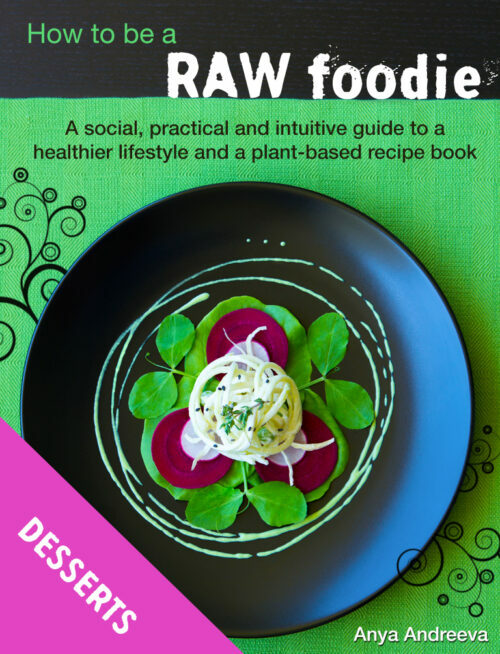 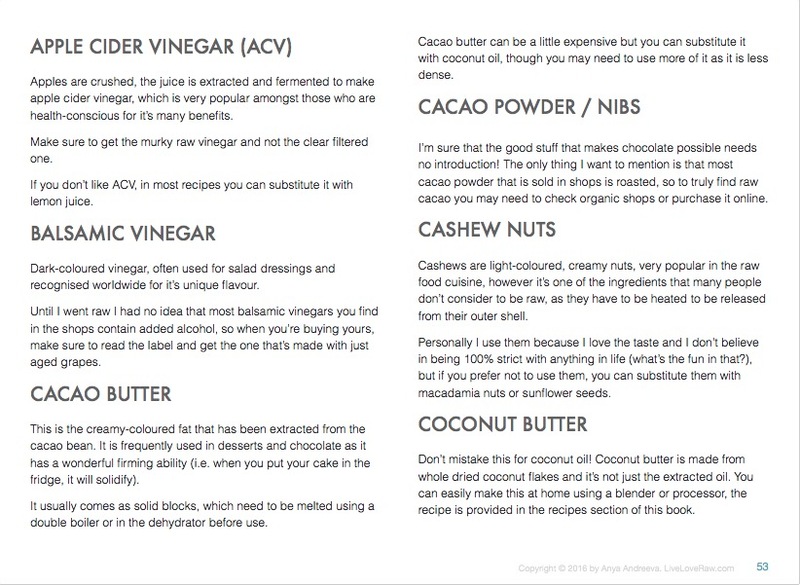 There is also a section at the end with some kitchen basics, which may be useful to you if you’re new to the raw food kitchen. 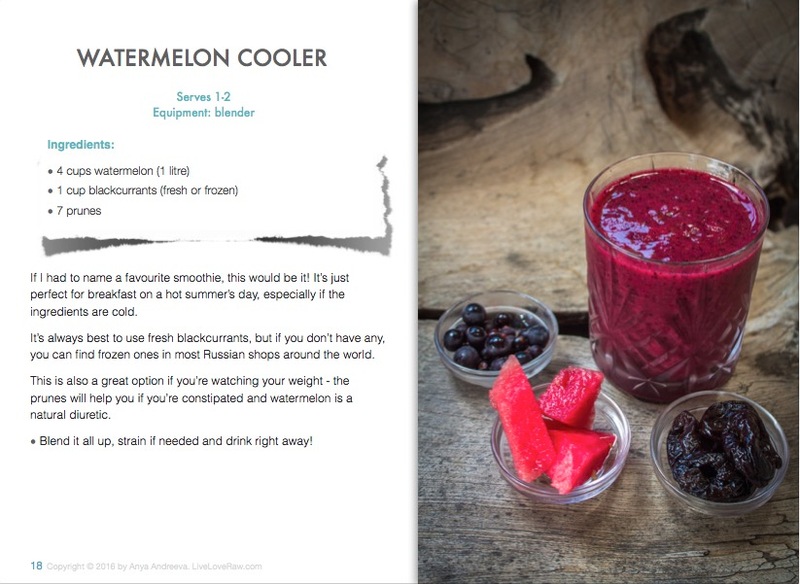 I hope you are ready for some delicious smoothies and breakfast meals!